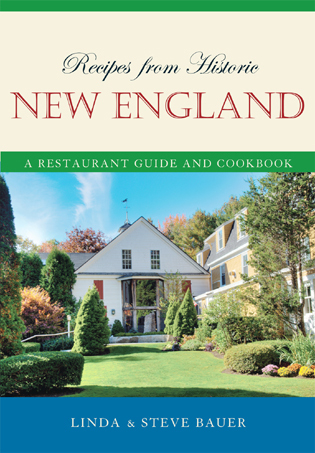 Recipes from Historic New England is a coffee table, cookbook, and travel book designed to delight the senses and ignite your love of travel. Legendary resorts, hotels, and fine restaurants provide the way to venture into new arenas of taste and travel. You will be pleasantly surprised to see a broad range of diversity in American cuisine and the fabled venues that provide a sense of history along with magnificent ambience. 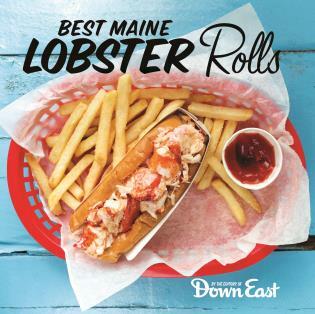 Discover the stories of each of these renowned restaurants, enjoy the fine architecture, and tantalize your taste buds with some of America's most delectable dishes while discovering the stories that are intertwined with the very history of America. 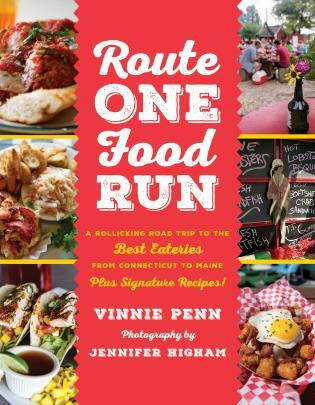 Fasten your seat belts for a flavorful and fun lesson in American history, mystery, and taste! 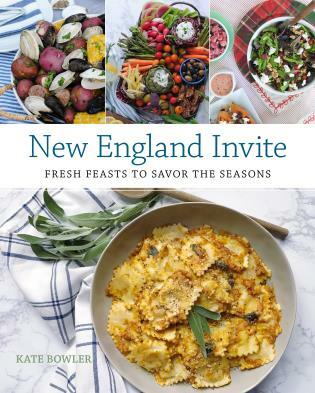 Recipes from Historic New England chronicles the birth of our nation by featuring icons of American cuisine and history. From the famous Parker House rolls to the amazing scenery of The Mount Washington Hotel and Resort to the solitude of the Inn at Sawmill Farm each site was chosen by the authors with a strict set of guidelines and each has so much to offer the reader, cook, and traveler. Enjoy! 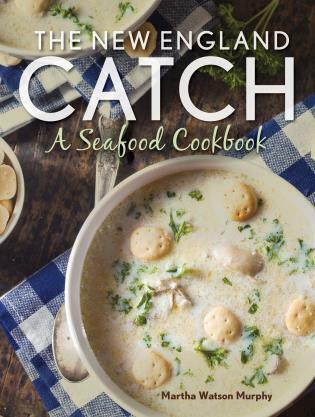 Linda Bauer is the author of The American Sampler Cookbook series, where all of the proceeds go to charities. She has appeared on the Today Show, Fox News, CNN, CBS This Morning, Chef's Table with Jim Coleman, and two of her books have been featured on the Food Network. She is a frequent lecturer on land and sea and loves to raise funds for literacy and hunger. She is the travel editor for three magazines. Linda is a member of the National Press Club, International Association of Cooking Professionals and American Society of Journalists and Authors. Steve Bauer, Col, U.S. Army (Ret), served as a military aide to five presidents and is the author of At Ease in the White House and How to Sell to the United States Government. He is a member of American Society of Journalists and Authors. 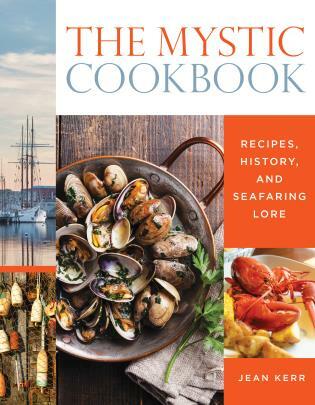 He and Linda are co-authors of Recipes from Historic Texas, Recipes from Historic America, Recipes from Historic Louisiana, Recipes from Historic Colorado, and most recently Recipes from Historic California. They have two sons and live in the Woodlands, Texas.